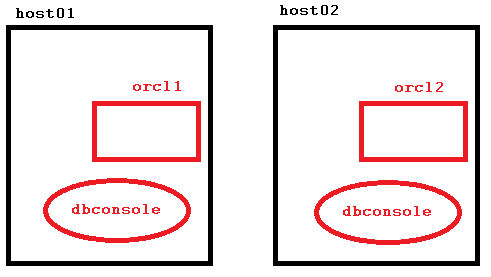 Copyright (c) 2003, 2011, Oracle. All rights reserved. INFO: This operation is being logged at /u01/app/oracle/cfgtoollogs/emca/orcl/emca_2014_05_14_17_16_14.log. 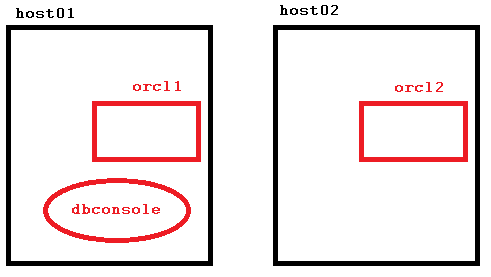 Copyright (c) 1996, 2011 Oracle Corporation. All rights reserved.